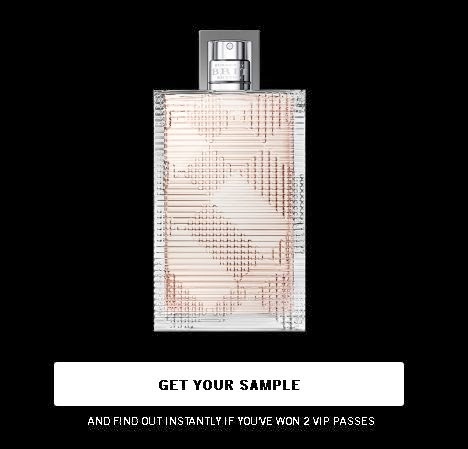 Get a free sample Women’s Fragrance Burberry Brit Rhythm. Just click the link below to go to the website. Once you are on the website click on "Get your Sample" to get yours. When the window pops up enter your information to get a sample.